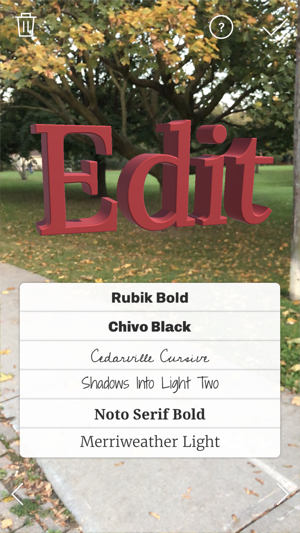 Creating tracked text in Augmented Reality for your videos has never been as fun, quick, or easy as with Placer Cam. 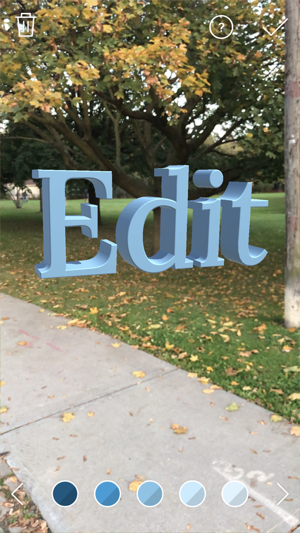 In AR you can create titles quickly for your: ads, road trip movies, skate videos, or any video. 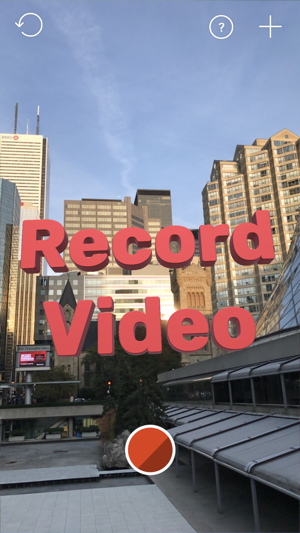 Record it, post it as an Instagram story, share on Facebook or even use it in your video production workflow. Be creative, have fun and make some great videos! 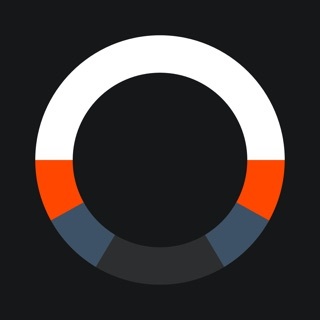 As already stated, I initially bought this app on my iPhone 6 which it didn’t work on. That was my fault for not reading the description. However, the next day I received my iPhone 8+ and while it does work most of the time I have had issues of it not being able to find a flat surface. Also having issues with the camera not focusing. I’ve tried adjusting camera settings to see if it will work better with no success. I have downgraded this app to 1 star because it no longer works at all. The last 10 times I’ve tried to use it the app has prompted me to look at ground or flat surface and does nothing when I do. Sorry, hopefully you get an update out quickly. New updates are great. Everything seems to be working perfectly now. Thanks for a cool app!!! Sorry that it hasn't been a great experience. 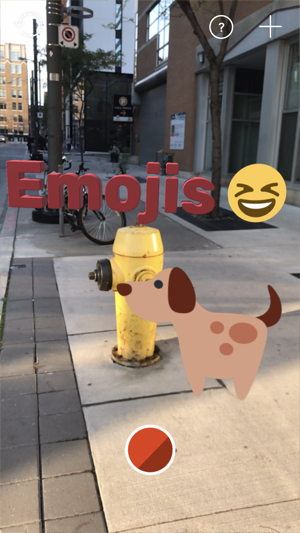 We've just pushed an update for review which makes the UX around initializing AR better. There will be no need to look down at the ground anymore. The app takes some getting used to. The buttons aren’t the most intuitive, but my biggest issue is with focus. The ability to focus within the app seems to be stuck. If an object isn’t within 2 feet of the phone, it’s very blurry. Great concept but still has some bugs to work out. I have no problem getting the app to do what you designed it to do. But when I am done placing the text and hit record, there is a feedback/echo that is horrendous to listen back to the video now. Is there a fix to this coming?